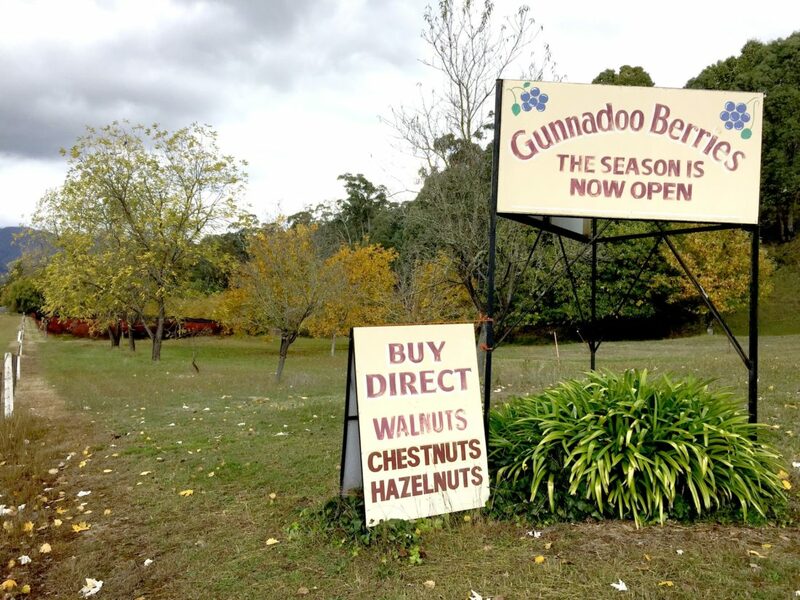 Gunnadoo Berries are a mixed berry farm situated at Smoko, halfway between Bright and Harrietville. They are open seven days a week, allowing the public to buy directly from their shop. 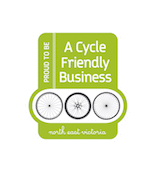 Blueberries, raspberries, red and black loganberries, Tai berries (cross between a raspberry and a blackberry), blackberries, Silvan berries, gooseberries, red currants and black currants can all be purchase from the farm. Product can be purchase in half kilogram quantities or a two kilogram value pack, excellent for jam, smoothies, muffins pies or ice-cream. Frozen fruit is available when the fresh stocks are finished or sold out. Chestnuts, walnuts and hazelnuts are also available when in season. A variety of homemade berry jams, pure honey can also be purchased. Toilets facilities are available and coaches or groups are welcome.